Christmas is indeed right around the corner. Remember my post about the presents? Yes! Let's cross out about it and talk about fashion finds for Christmas now! 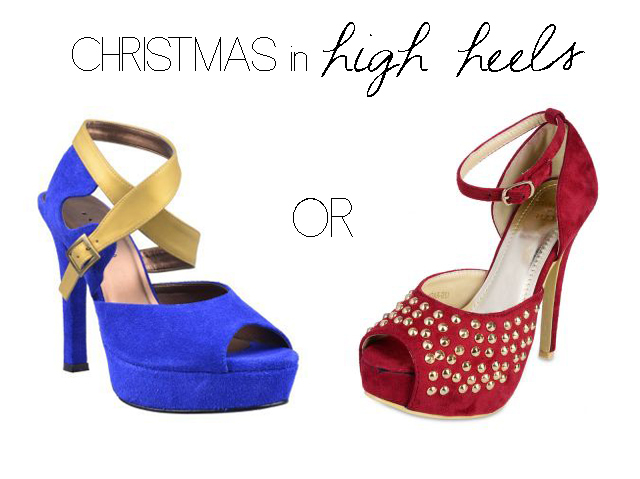 Are you having some troubles what to wear on Christmas? Let me help you out! Shall we? Let's start on the red corner! 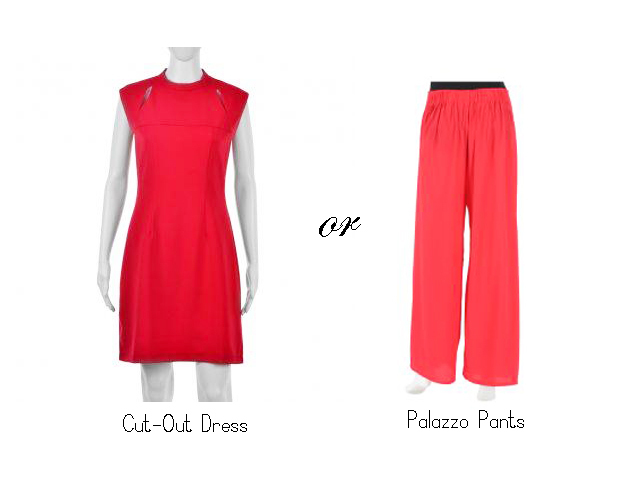 Cut - Out Dress or Palazzo Pants? 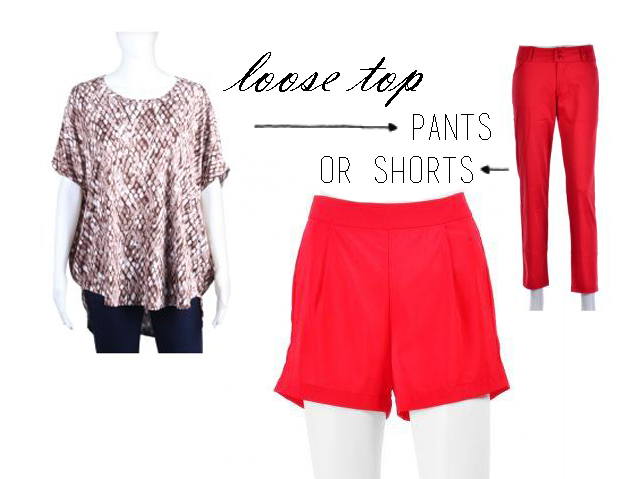 How will you style your loose top? With Pants or With Shorts? Accessories to love! Which outfit is your favorite? I'd go for the florals and pencil skirt! Time for the blue corner..
What's your pick? I'd choose the one in right! 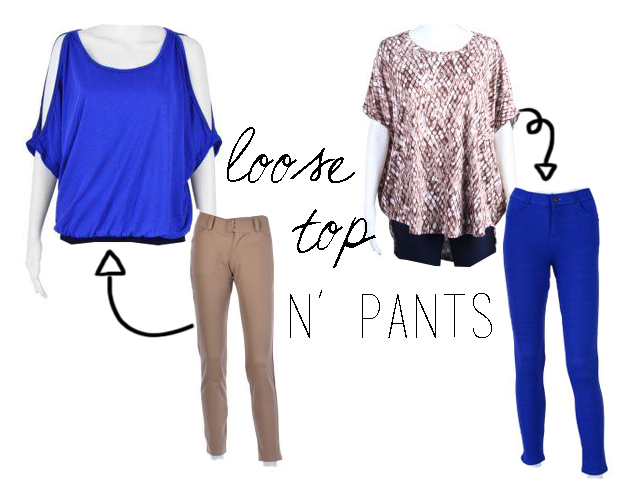 You can pair loose top with pants or even with skirts! Check below! What do you think? 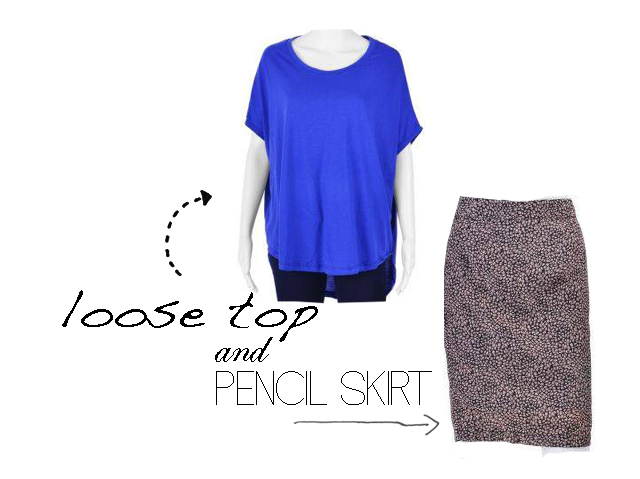 You can also play with the pencil skirt. 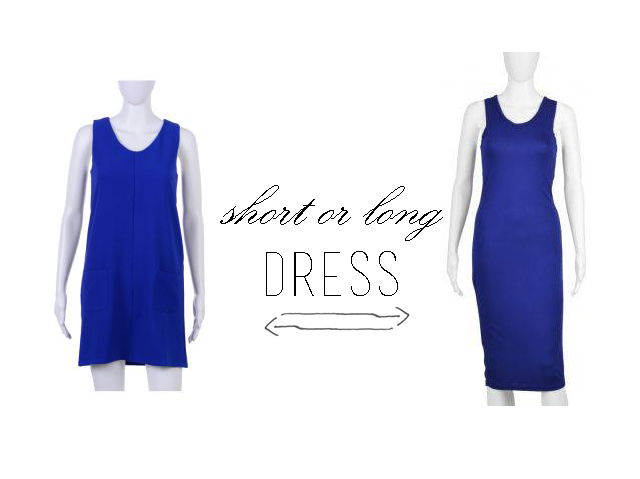 Pair it with loose top, mid rib top or sweater? Why not! I kinda remembered how I styled my Christmas 2012 outfit just like this. Try it! Don't forget to complete your whole outfit with accessories! 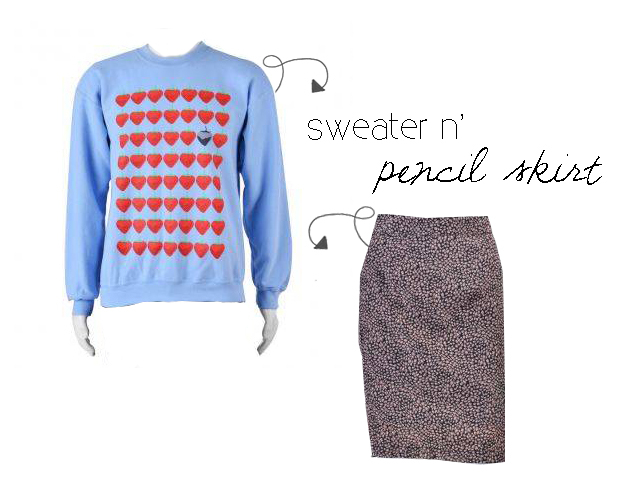 May favorite outfit for the blue corner are the loose top and blue pants and sweater with pencil skirt!